April 25 – Tartan Day Ceilidh, Richmond. September 27 – BC Police Memorial, Abbotsford. August 1 & 2 – Okanagan Military Tattoo, Vernon, BC. July 1 – Canada Day Parade, Vancouver. May 17 – Cloverdale Rodeo Parade, Surrey. 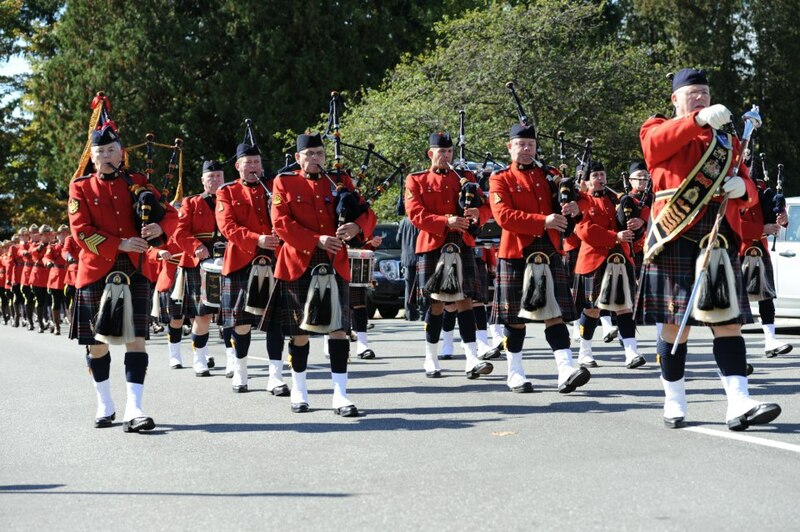 April 5 – Tartan Day Celebration, Richmond. April 4 – Global BC Morning show performance, Burnaby. 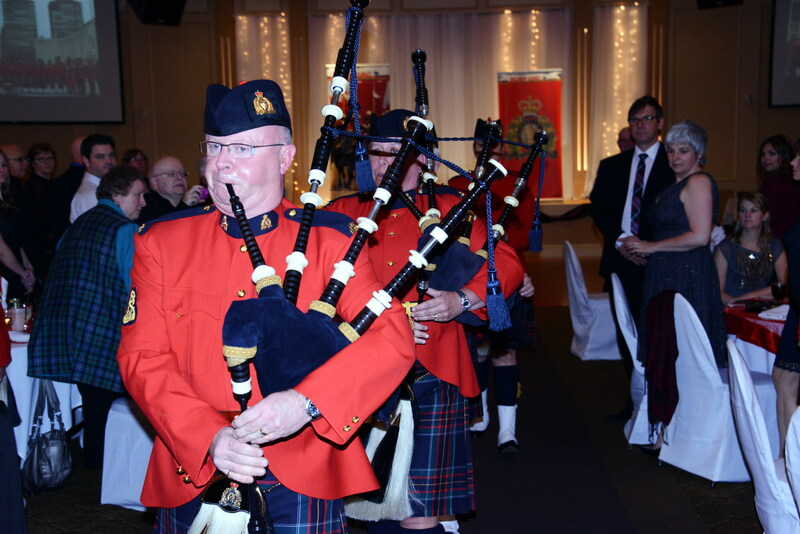 January 29 – 15th Field Regiment, Robbie Burns Dinner, Richmond. January 25 – Tim Jones, North Shore Rescue, memorial, North Vancouver. January 25 – Tam O’Shanter Dancers Burns Celebration, White Rock. June 29 – Private performance, Surrey. July 1st (Sunday) – Canada Day Celebrations, Vancouver, BC. Congratulations on your amazing pipe band; I saw you in Vernon, today, at the Military Tattoo. I was not aware the RCMP had a pipe band let alone several. As that I use to be in a pipe band it does my soul good to see you perform.